On March 1, Weezer released a new album that sticks to their original sound. The band worked on writing the album while in the recording process of the last album. 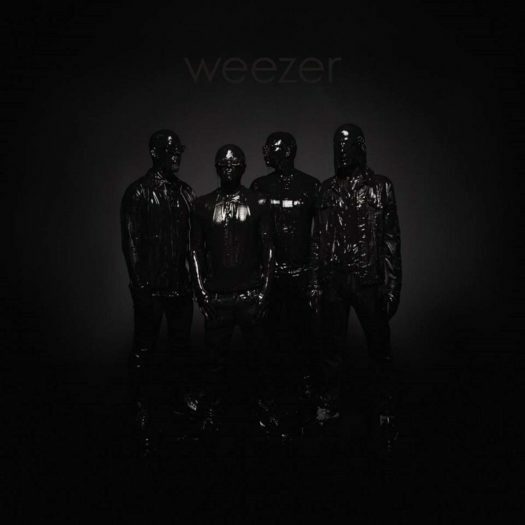 The album is called Weezer after the band like the others, but it is referred to as the “Black Album” to separate the albums from each other. As mentioned in a past review, Weezer starting making music in 1992. The band found their unique sound and started to make albums quick. After releasing their last album full of covers, Weezer thought it was time to drop music from their own hearts again. Weezer’s style of music is one of my personal favorites. The guitar rhythms and drum beats make their music differentiate from other bands. Each song finds its own way to stand out and be known. “We’re fortune’s fools when we took the bait. We sacrifice our lives for rock and roll. Je ne sais pas, burning at the stake. We never really had a choice at all.” ~Living in L.A. I strongly recommend listening to this album. The lyrics are interesting and the music is fun. As a fan, this is one of my favorite albums by Weezer and I’m looking forward to more music in the future.